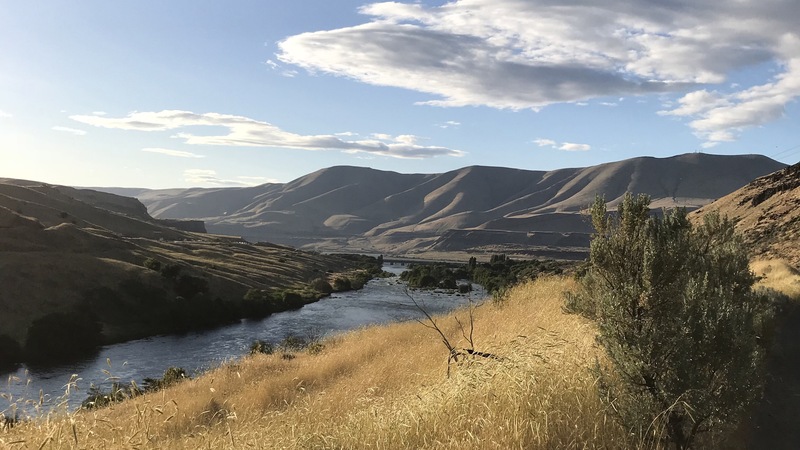 This picture should give anyone more than enough reason to visit here, the Deschutes sliding out its mouth into the Columbia with the Washington side of the Gorge in the distance, the low angled early evening sun illuminating everything sharply. This entry was posted in Central Oregon, Hiking, Invasive Plants, Landscapes, Maintenance, Manipulation, Natural Areas, Parks, Plant Communities, Political Action, Propaganda, Sustainable Landscapes, Weed Control, Xeric and tagged A New Paradigm on August 6, 2018 by gardenriots. 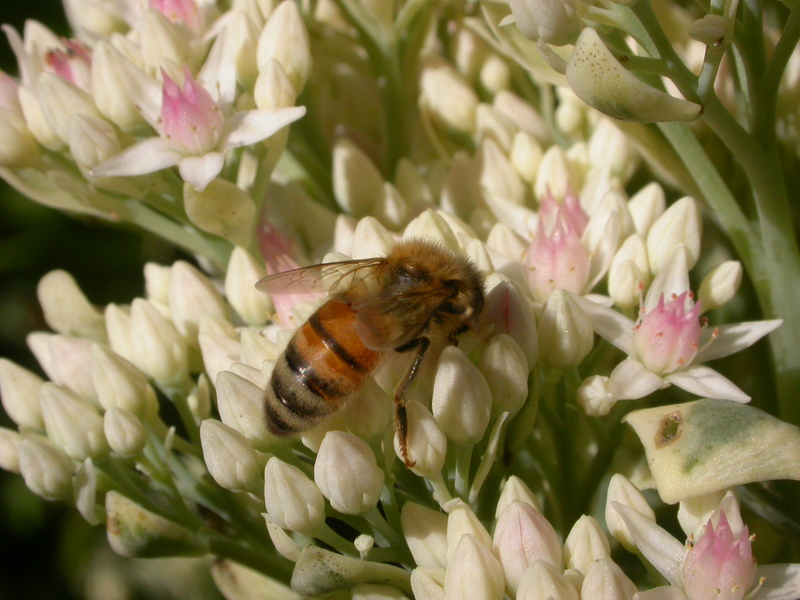 A bee working the large inflorescence of a Heptacodium miconoides. This is the second and last installment of my look at Jon Entine’s articles and the strategies he employs. Here is a link to the first of my postings on this. 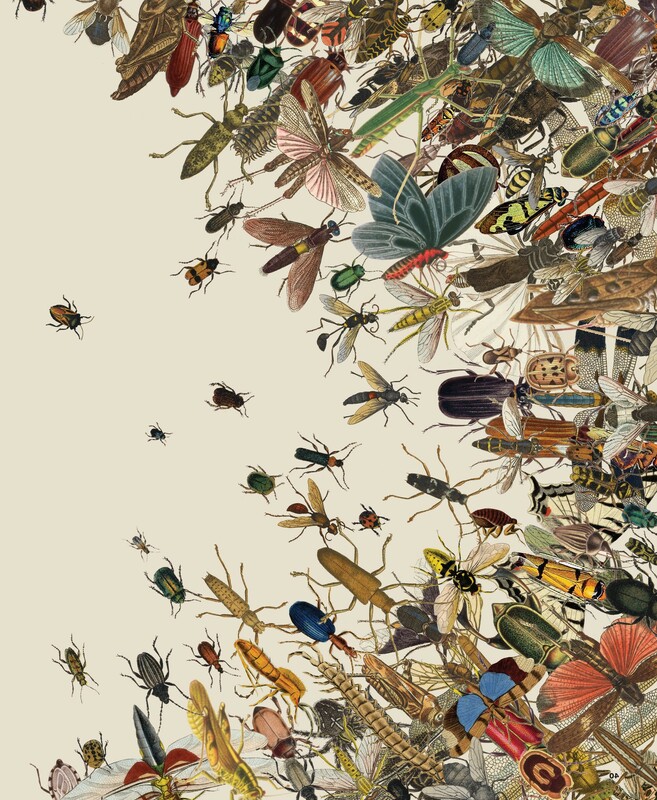 Last week, in Part I of this two part series, “Bee Deaths Mystery Solved? Neonicotinoids (Neonics) May Actually Help Bee Health”, we explored the claims by Harvard School of Public Health researcher Chensheng Lu, heralded by anti-pesticide and anti-GMO advocacy groups, for his research that purportedly proves that the class of chemicals known as neonicotinoids are killing bees and endangering humans. And we saw how many journalists, our of ignorance or for ideological reason,s promote dicey science. This entry was posted in Horticulture, Landscapes, Language, Manipulation, Political Action, Practice, Propaganda and tagged Bees, Colony Collapse Disorder (CCD), Neonicitinoides on March 24, 2015 by gardenriots. 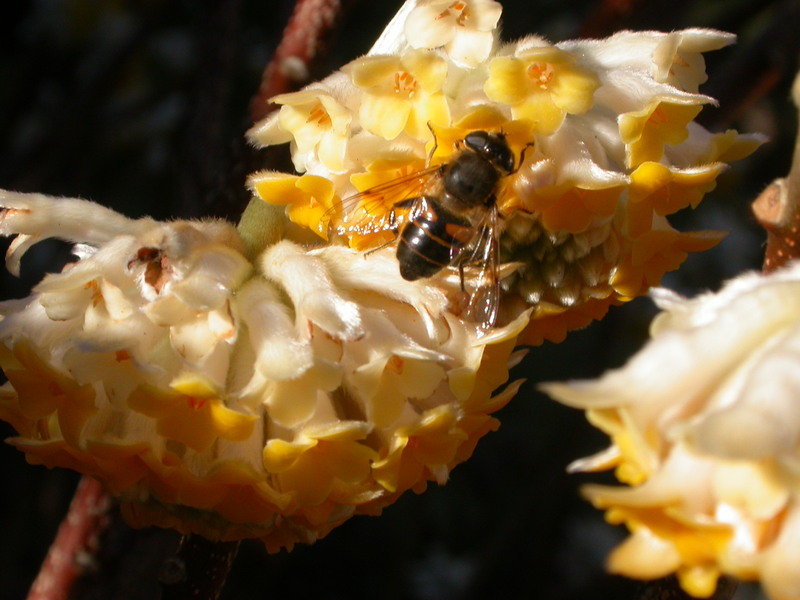 A bee visiting the flowers of an Edgewortia chrysantha in Washington Park. This entry was posted in Horticulture, Landscapes, Language, Manipulation, Political Action, Propaganda and tagged Bees, Colony Collapse Disorder (CCD), Neonicitinoides on March 17, 2015 by gardenriots. Before you start, I offer this in the way of a little explanation: In my previous life as a horticulturist working for the City of Portland Parks and Recreation, I attended more meetings than I want to think about, and I was a field guy. One series of them focused on “sustainable landscapes”. I felt like I might as well have been sitting there with a bunch of Russian and Chinese speakers, I mean no disrespect, but I have absolutely no facility for foreign languages. English and botanical latin pretty well max me out. I could not believe how many different interpretations of the phrase there were. To me it was very simple and very clear…somebody either stole the word sustainable and transformed it or I was asleep that day in class when they passed out the definitions. That is where the following comes from…that and my own often off the wall associations…. This entry was posted in Language, Manipulation, Political Action, Propaganda on August 15, 2014 by gardenriots.